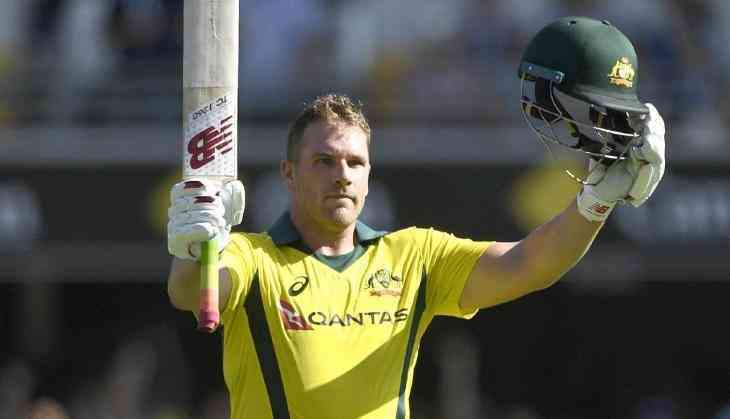 Aaron Finch was Friday named Australia's skipper for the upcoming T20 series against Pakistan in the United Arab Emirates, with Mitch Marsh and Alex Carey chosen as his vice-captains. "I've been extremely impressed with his impact on the Test squad over here in the UAE," coach Justin Langer said in a statement. "We know he's an exceptional player, and he's arguably the most in-form T20 player in the world at the moment." Langer said batsman Chris Lynn and bowler Nathan Coulter-Nile were returning from injury after getting back in form. "Lynn's... had an outstanding campaign in the JLT Cup to date and reminded us how explosive and powerful a cricketer he can be," he added.